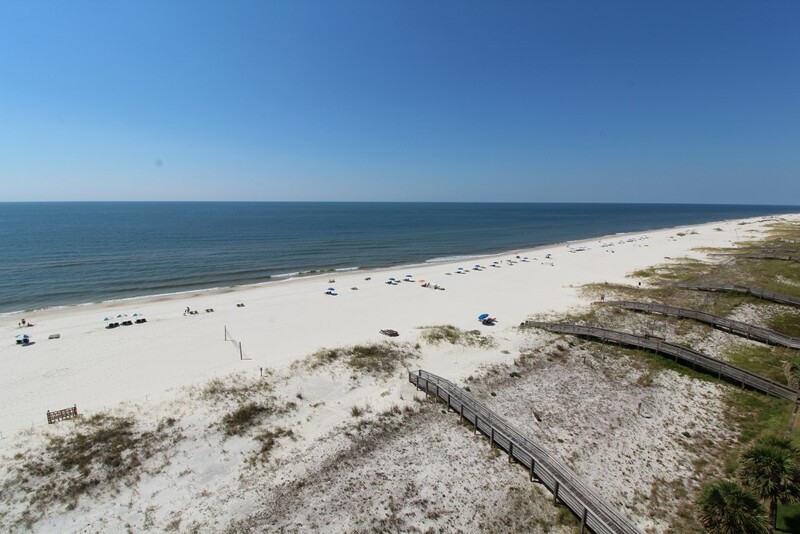 Discover one of Florida’s most treasured destinations when you stay in this fabulous 3 bedroom, 2.5 bath unit in the exclusive Perdido Towers in Perdido Key, Florida! 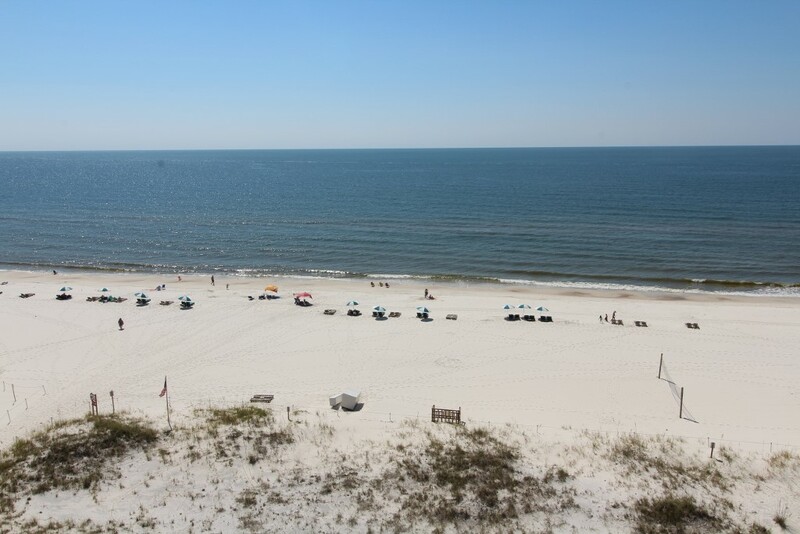 Perdido Towers is a low density resort with only 33 units, where you can escape from the crowded beaches and pools and truly delight in the splendor of your beach vacation. Situated upon a pristine stretch of the Gulf Coast, this luxury complex offers upscale amenities and luxury touches that you’ll simply love! Luxury awaits you when you enter the unit from your private elevator entrance! Floor to ceiling windows surround the living area, offering unobstructed views of sugar white sand and the shimmering emerald waters of the Gulf of Mexico! The fully-equipped kitchen features stainless appliances, marble counter tops and plenty of options for cooking and entertaining. Gather around the sleek dining table that seats four comfortably.Head up the stairs where you can ndulge yourself in the master suite where you will enjoy sleeping on the king size plush mattress or watching television on the large, flat-screen smart TV. Floor to ceiling sliding glass doors grant access to the balcony from the master suite and provide glorious views of the sunrise over the gulf. A second bedroom has a king while a third features a queen bed and share a bath.